Ely Cheese | 2012 Second Place in the USA! 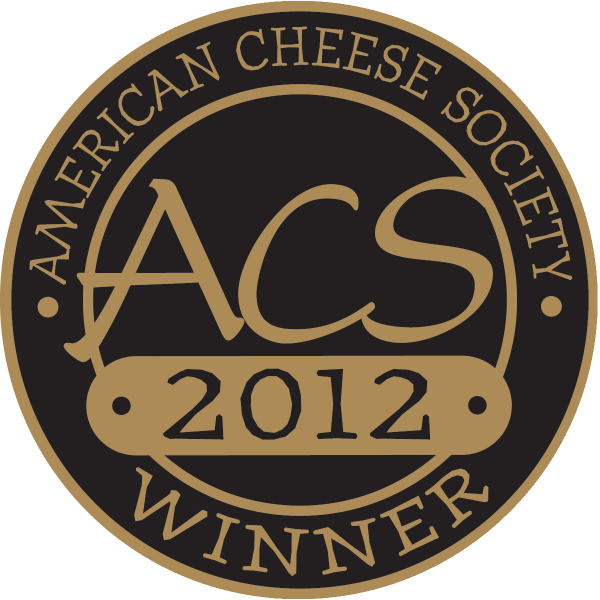 On August 3, 2012 in Raleigh, North Carolina, the awards for the American Cheese Society were announced. – Praise the Lord! Article Posted on Newtown‐PA‐Patch: This local farm is known for producing world‐class food.